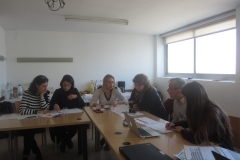 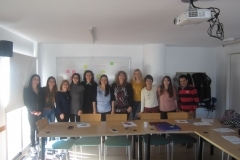 On November 13th and 14th, 2018 the representatives of project partner institutions met in Barcelona, Spain in order to kick-start the project and decide on tasks distribution. 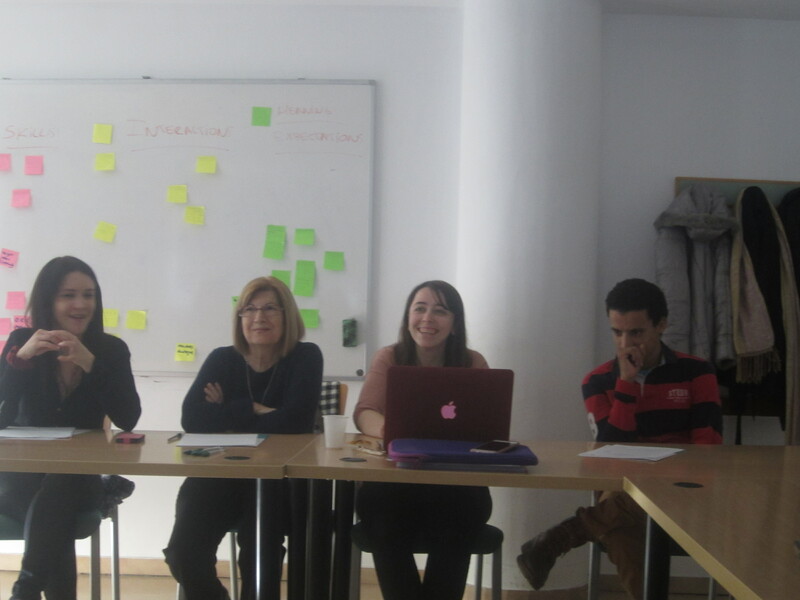 Agora, as a project coordinator, prepared the management part as well as the less formal side of the meeting. 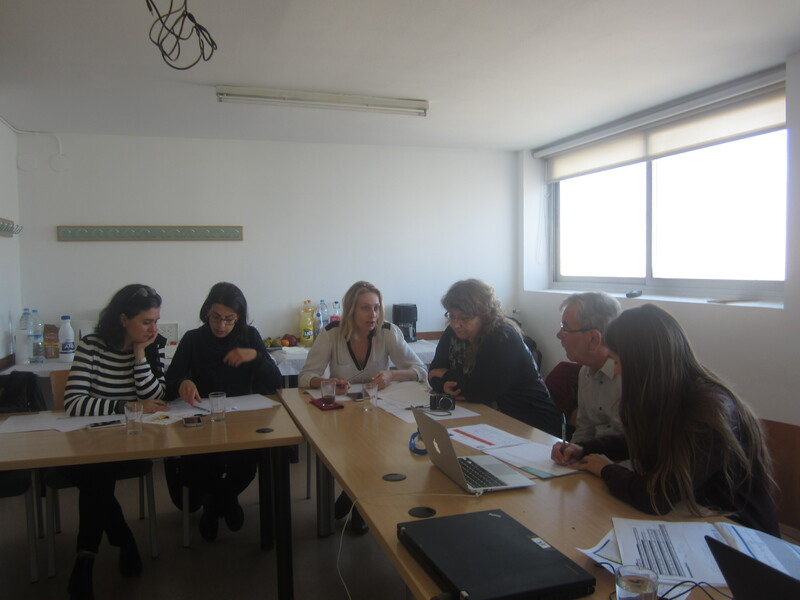 Partners discussed the project timeline, dissemination, shared their doubts and future guidelines were confirmed and agreed upon. 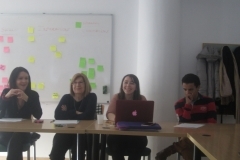 The meeting was very productive, all the participants were very pleased with the goals achieved. 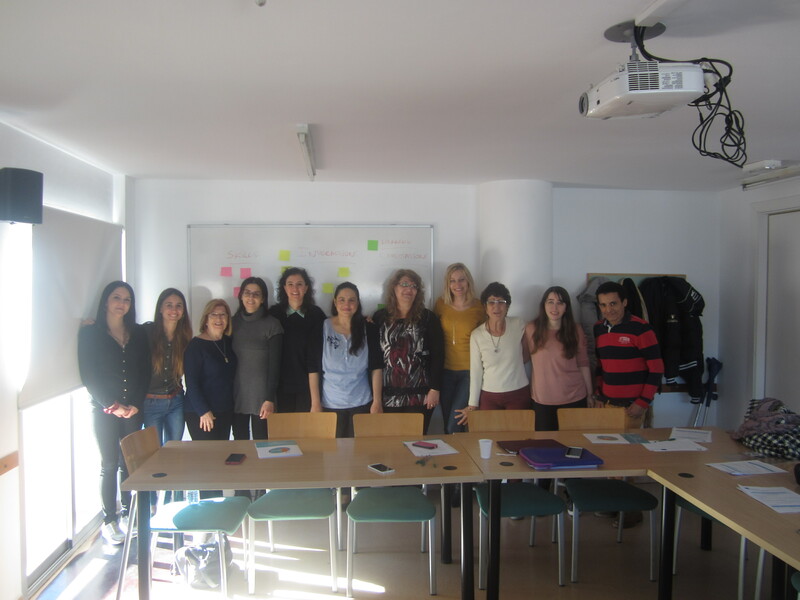 One of the main topics were the FinanceGO Guide and Course for educators on how to carry out Financial Literacy classes for young adults at risk of social exclusion, which will be developed to help educators conduct the Financial Literacy classes.